Inside dealers area we offer, companies or self-employed people interested in distribute our products, all the technical and commercial data as well as prices and special conditions of our products. Register, wait our dealers validation process (max. 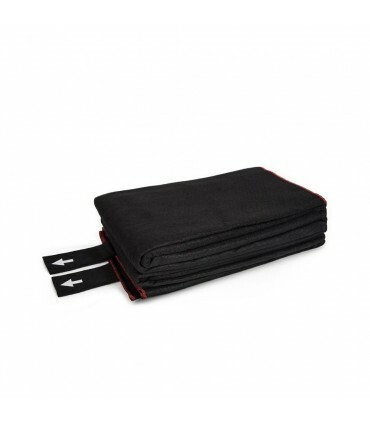 24h) and become a Texfire official dealer. Why become a Texfire distributor? Erase bank charges and get the best price by purchasing directly to the manufacturer: versatility, custom service and all the technical info your business might need. Deliveries will be for free in peninsular Spain and Portugal, from 60€. In the rest of Europe, from 200€. 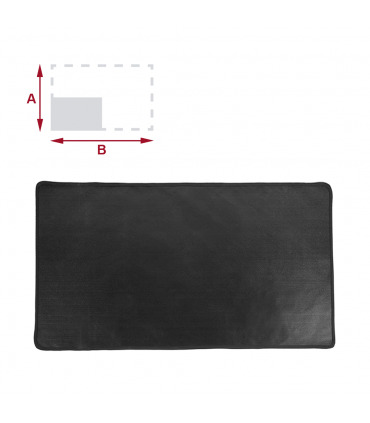 You will receive the goods in stock in your or your client's facilities in 5 days maximum. Sign up as dealer and you will obtain easy margins over the sale price as well as special conditions and unique or exclusive products. Our engineering team will be at your disposal to answer your and your clients' questions and even to technically train your business commercials. 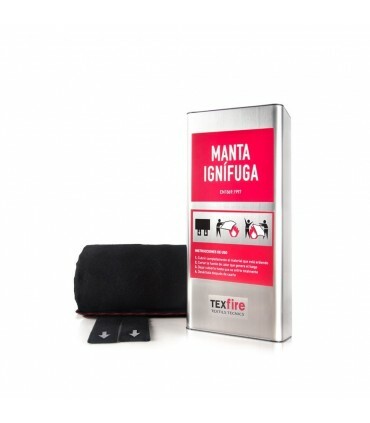 Texfire warrants that all the products are made with certified materials in order to offer best quality and security. Why buy on the web? Our virtual store is opened 24 hours 365 days a year. You could buy our products any moment, from any place and any device. 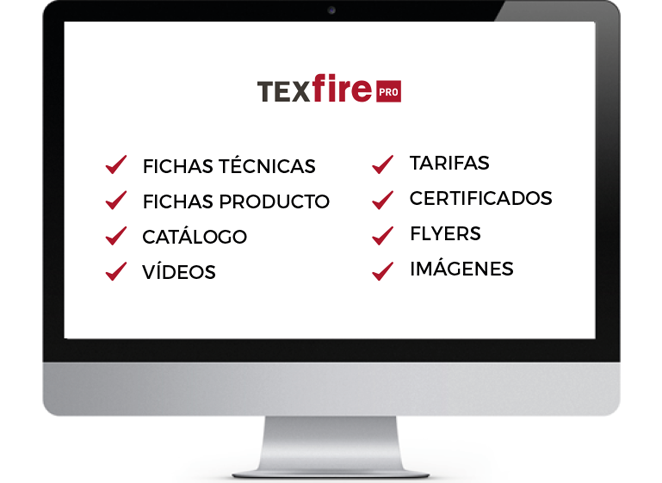 In our website you will find all the needed information to fulfill your client's needs and you will not depend on Texfire commercial's disponibility or knowledge. In addition to have free deliveries, if you buy through Professional Area in our website, you will receive offers, discounts and custom promotions. The buying process' automatisation will prevent from human mistakes of data entering the system and will increase the efficiency of the implied parts in every and each of the actions. The buying process through the website is fast, easy and intiutive and updates in real time the prices, products and stocks. Through Professional Area you will have your private area to manage easily and take profit of the chances ofered by Texfire. Sign in as distributor and you will enter to a space especially designed to dealers, where you could make queries and buy safely, faster and intuitively. In our private Professional Area we also offer you a space where you could download all the commercial and technical material needed to make you, your commercial, your catalogue or your virtual store have all the necesary information about the products. Inside yoir private Professional Area, you will dispose of a series of videos and tips that will support you during the buying process and even will facilitate your browsing through our virtual store. 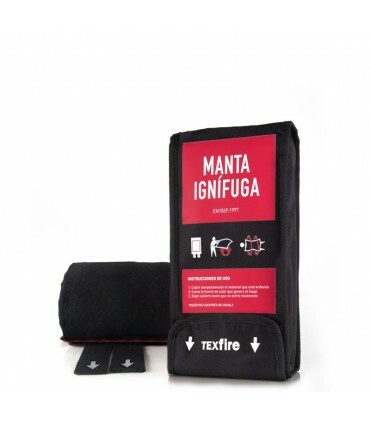 If you want to customize a product with your brand or modify any of its parts; in Texfire, as manufacturer, we can design an exclusive product to you.